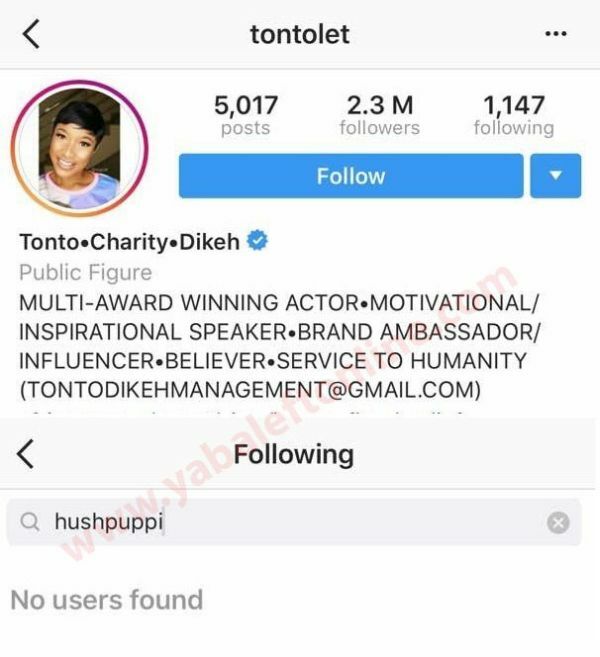 In the midst of The Drama and messy revelations between Dubai Big Boys, Hushpuppi, Classicbiggie and Mompha… Tonto Dikeh, has unfollowed her “zaddy”, Hush on Instagram, and the latter reciprocated. 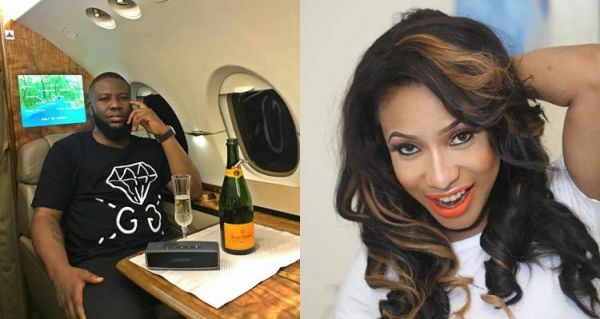 It should be recalled that Tonto Dikeh and Hushpuppi been displaying some suspicious PDA on social media. 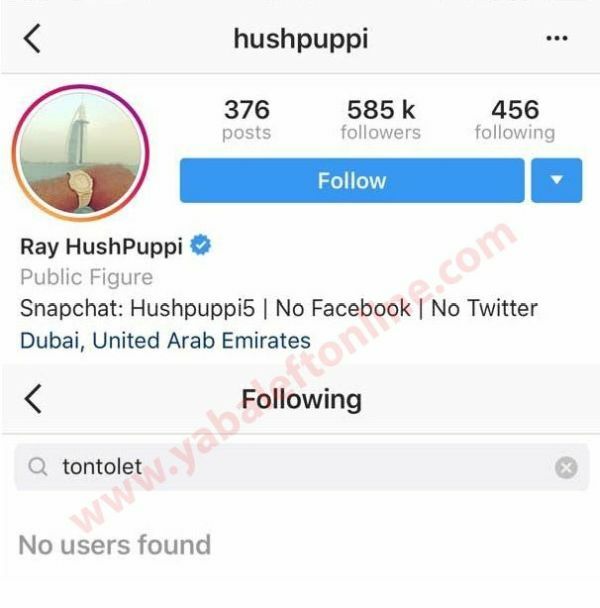 Before then, there have been rumors making rounds that Tonto and Hushpuppi might be an item, and what’s happened of late, even fueled the rumor more. Oh well, maybe because Mompha revealed to the world that Hushpuppi’s dad is a taxi driver, and his mum a bread seller, thus he doesn’t take care of his folks!